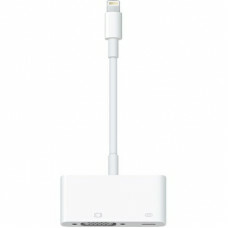 Use the Lightning to VGA Adapter with your iPhone, iPad or iPod with Lightning connector. 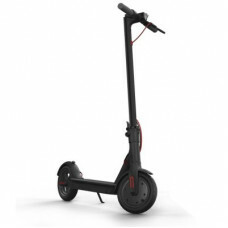 The Lightn..
1.Taking reference from the average adult walking speed which is approximately 1m/s or 3.6km/h. 2.P..